That is so completely awesome!!! 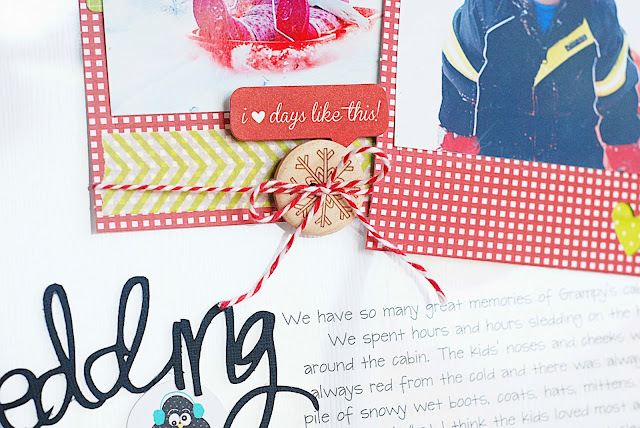 Love this Becki! Pinning this for sure! Oh my, Becki! I LOVE this! I want to make something similar. Thanks for the inspiration! 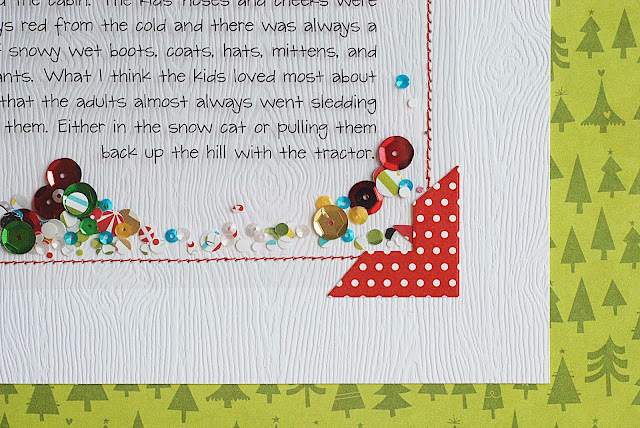 I cut "sledding" with my Silhouette Cameo using black card stock and this cutting file: Thanks for your sweet comments! Love that you did this on a layout with the sequins, super cool! 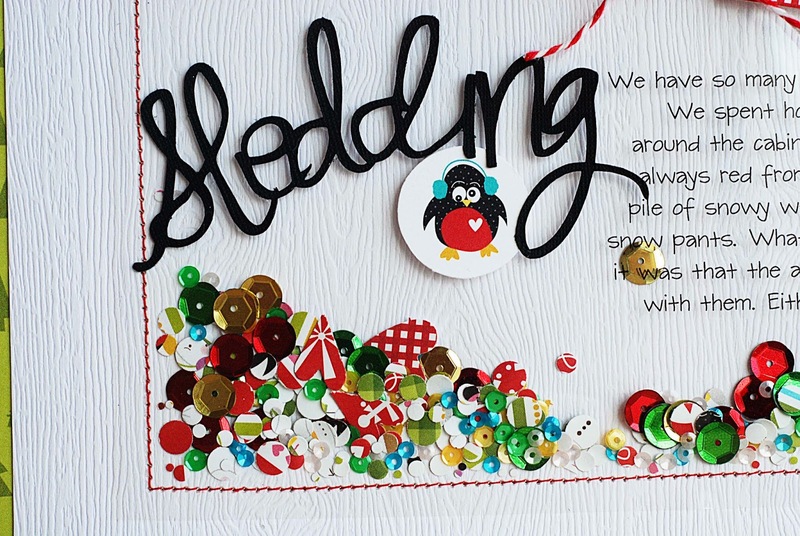 I was wondering what font, or where did you purchase the sledding word - love that font! Hi Wendy, I used this cutting file with my Silhouette :) Thanks for your sweet comments! Seriously adorable. I never would have thought of it!!!!!! Thank you for sharing.